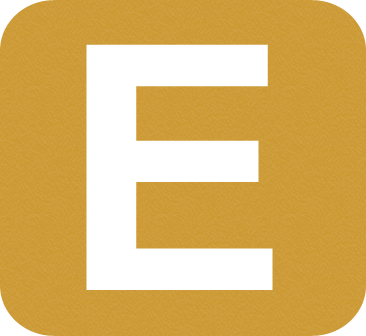 EarlyFace Forum now offers Leaderboard, Banner, Skyscraper, Rectangle, and Custom Ads. 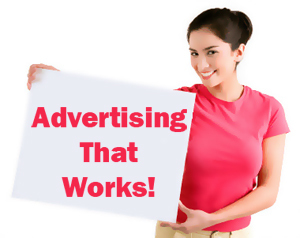 We offer attractive advertisement options to companies and individuals. We can help you promote your products, business (ie. offline/online), blog/website, music, ebook, ceremony, start-up, seminar, etc to reach your targeted audience and you will get a good value for your money. Displayed throughout the site in the top position. 728x90. GIF, JPEG, or Flash. 40k (maximum) file size. Displayed throughout the site in the footer area. Displayed throughout the right side menus of the site. 200x200. GIF, JPEG, or Flash. 30k (maximum) file size. 250x220. GIF, JPEG, or Flash.30k (maximum) file size. Displayed on the site portal (Homepage only). 250x220. GIF, JPEG, or Flash. 30k (maximum) file size. Displayed throughout the site inside first post or Comments from Admin or Moderators. Banner Display: All Ads banner will display on all the pages of this forum, except Rectangle Button (250x220) and Sponsored Topics which display on the homepage only. Ad Minimum Duration: You can run your ads for a minimum of 1 weeks or a few days if you can't afford it for a month. Bonus: Also, if you opt for the Leaderboard (728x90), Rectangle Button (250x220) or Text Ad, we will also promote you as a new sponsor via a forum post, on Facebook, Google+ and on Twitter. NOTE: We can help you host the banner for FREE, hence you won't have to worry about bandwidth on your own server. Also if you can't create the banner, we can help you too to create it for smaller amount. Custom Arrangements: It may be available upon request and are subject to a premium. All ad space is sold on a first-come, first-served basis. Content of Advertisements: Advertising should not contain material that EarlyFace considers to constitute or promote discrimination. EarlyFace reserves the right to reject or cancel any advertising at any time. Agreement: We require a email request from the advertiser or agent, ordering the advertising at least three days before the advertising is scheduled to run. Payment Mode: Payment for all insertions must be made in advance. Payment can be made via Bank Transfer Or MTN Recharge Card. The advert rates will be increasing as time passes by.. Contact us today to get listed.